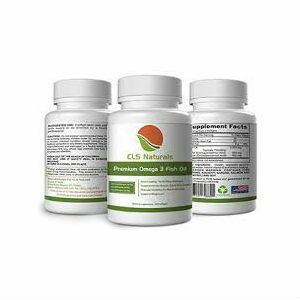 Omega 3 comes from all-natural sources and a natural nutrient the body needs. Therefore, many people wonder about side-effects and Omega3: good or bad. There are very few reported uncomfortable side-effects and this supplement is actually pretty gentle on the body. The only issue people encounter is if they are allergic to walnuts, fish, shellfish, soy or flax. 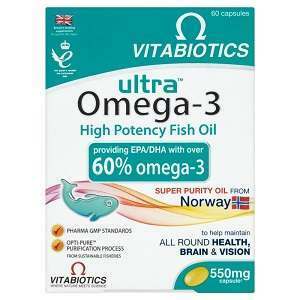 Other than allergies, Omega 3 is generally safe and well-tolerated by most people. In order to avoid side-effects, take Omega 3 with meals. Most consumers report they don’t even feel like they took anything, but do feel the benefits. In order to minimize any adverse effects, keep the recommended dosage to under 3,000mg daily or even less. Only doctors can recommend dosages over 3,000mg daily for certain medical conditions. Omega 3 is generally safe, but please note that it must come from fish that have a low incidence of mercury including: white fish, wild caught salmon, and shellfish. 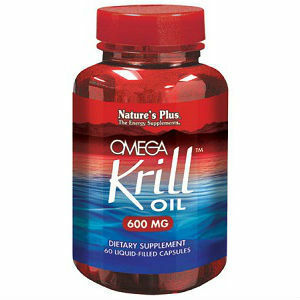 If the supplement contains mercury, the body will not be able to absorb Omega 3 properly. The recommended source is “cold water” fish in order for the body to get the most benefit. 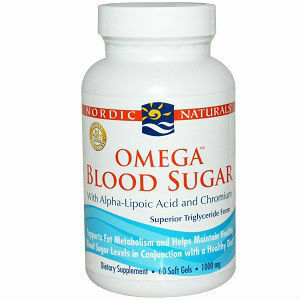 One side-effect critical to monitor is the use of Omega 3 if you are on blood thinners. Since Omega 3 thins the blood, the use of Omega 3 with Coumadin (warfarin), heparin, or Lovenox (injections) can make your blood too thin and increase risk of serious bleeding. Always check with your physician before using Omega 3 if you use anti-coagulant medications. 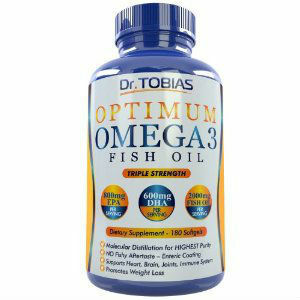 When using Omega 3 with chronic health conditions, inform your physician so he or she can adjust your dosage accordingly. If you have a heart condition you may need more than 3,000mg daily, but your doctor will need to start you at a lower dose and gradually increase it as tolerated. For people who suffer from heart disease, a few of the side-effects of Omega 3 can be really beneficial, when taken correctly. Omega 3 fatty acids have been shown in studies to lower blood pressure. This may cause dizziness in some people who have had a long-standing history of high blood pressure. This effect can be lessened just by taking in some added fluids during the day and getting up slowly when lying down. For those with blood clotting disorders, Omega 3 has blood thinning properties that may help treat blood clots. While this condition must be monitored closely by a physician, and Omega 3 can have drug interactions when used with prescription blood thinners, doctors may use this supplement to prevent blood clots from happening in the first place. 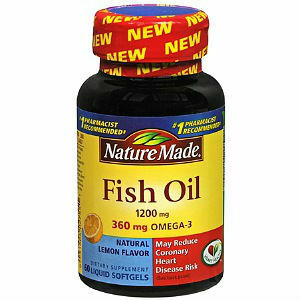 Never take Omega 3 without a doctor’s knowledge if you are on a blood thinner. If you suffer from constipation issues, Omega 3 derived from cod liver oil may help to relieve constipation issues and increase bowel movements. 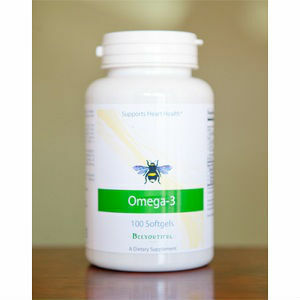 Looking at the side-effects of Omega 3 good or bad tell you that this supplement is very safe and good for your body. Both healthy people and people with health conditions can benefit from getting enough Omega 3 in their diet and through supplementation. It is important to check with your doctor before starting Omega 3 supplements, especially if you are under care for a chronic health condition.